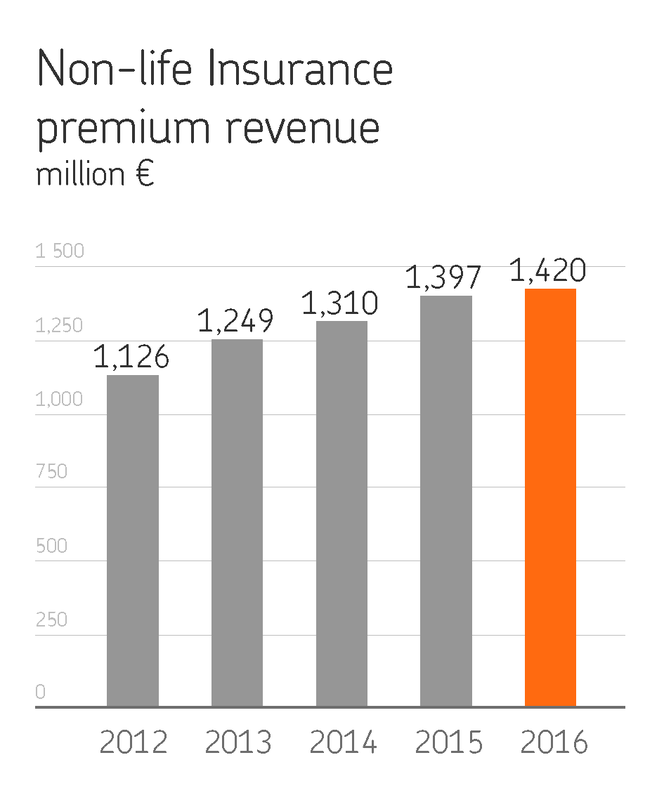 OP is Finland’s leading non-life insurer. OP provides its private customers and corporate and institutional customers with a diverse range of comprehensive insurance solutions. Through our new type of service concepts, digital solutions, high-quality network of partners and process efficiency, we are continuously enhancing our claims services’ customer experience while creating competitive advantage. OP’s health and wellbeing services are, for the time being, included in Non-life Insurance. The aim is to make the health and wellbeing business an independent business division. Insurance for private customers is aimed at ensuring that they have a diverse range of comprehensive insurance solutions. The key insurance lines include motor vehicle, home and other property policies as well as personal insurance, such as accident, health and travel policies. For corporate customers, we seek to safeguard their business continuity, support employees' working ability and help to create a safe working environment. We provide our customers with extensive and diversified risk management services, which enable them to better ensure trouble-free and secure business operations in the case of problems. 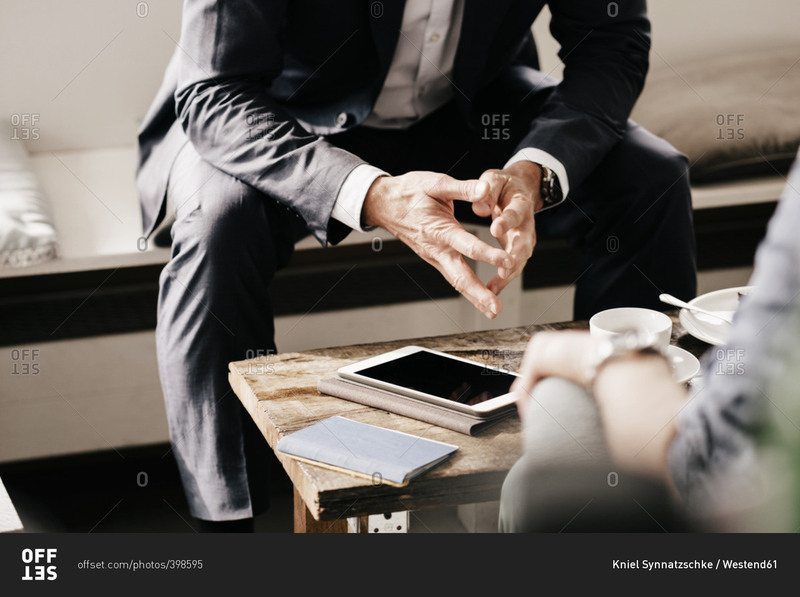 The entrepreneur himself/herself, company staff, the company's fixed and current assets, cargo, vehicles and the business itself are the key insured objects or persons in the field of business insurance. OP has expanded its offering for companies through cyber-insurance and an occupational healthcare service that can be included in personal insurance. In the EPSI Rating Vakuutus 2016 customer satisfaction and loyalty survey, OP ranked number one among insurance services for corporate customers. In claims services, OP has partnership agreements with firms representing over 20 industries, such as healthcare services providers, car repair shops, building renovation firms and house-hold appliance retailers. Through partnerships, OP ensures excellent customer experience, cost-efficient and even-quality claims settlement services and their easy availability. New digital services, such as vahinkoapu.op.fi (Claims Help) and the OP-mobile Insurance section provide customers with a smooth way of managing claims. The Vahinkoapu service offers instructions in the case of loss or damage, and information on what each insurance covers. The service is also available on OP-mobile and OP Business mobile. On OP-mobile for private customers, policy-holder can file a loss reports at the same time. 70% of loss reports are already filed online or mobile by private customers. Read more about Non-life Insurance products and services at uusi.op.fi. OP’s new strategy provides an updated framework for Non-life Insurance in terms of, for exam-ple, development of claims services and product range. Non-life Insurance aims to be the most innovative player in the sector and modernise the Finnish non-life insurance business. According to the new strategy, OP aims to shift the development focus from individual products towards customer-driven service packages. Non-life Insurance has already taken steps toward this aim, for example, in the service models for vehicle and mobile device claims that seek to facilitate a customer’s daily life and thus provide a superior customer experience. A popular pilot of a novel service model for motor claims launched in late 2015 was followed by a concept launched in late 2016 when the Repair Coordinator service was introduced in the Helsinki Metropolitan Area and in the Tampere and Turku regions. In this service, the customer suffering motor vehicle damage is directed straight to the partner repair shop where OP’s repair coordinator is on the spot. The purpose of the model is to facilitate managing vehicle damage and claims in such a way, that the customer can have his/her car repaired and manage claims at the same time and get back to normal faster. OP intends to expand the service during 2017–2018 to cover several partner repair shops and places. When it comes to mobile device claims, OP launched a novel service model in late 2016 where customers can have their mobile devices repaired quickly at an OP partner repair shop with no separate loss report. OP annually compensates for damage to some 30,000 mobile devices. Thanks to the new service model, our customers can manage the claims related to their mobile device damage considerably more easily than before. In terms of responsibility in Non-life Insurance, OP is in charge of promoting the customer’s risk management and safety and loss prevention. OP maps potential risks and security issues together with the customer, optimising insurance solutions individually for each customer. OP ensures that its customer is sufficiently aware of his/her risks and the loss or damage that he/she may suffer will not cause insuperable financial difficulties to him/her. Climate change is affecting the lives of our policyholders and the business environment of our corporate customers. OP wants to make its insurance business is even more sustainable. Our aim is that our insurance solutions cover all policy-eligible risks as extensively as possible in changing circumstances as well. OP requires that its claims partners pay attention to the principles of sustainable development and act accordingly. We support sustainable development not only by developing our own business but also by encouraging others to perform on a more environmentally sound basis. We aim to advise our customers and partners on operations preventing climate change. We also increase risk awareness and advise on the adaptation to climate change. Our goal is to foster responsibility among people and corporations, while contributing to developments in legislation and official regulations on climate change. Expanding health and wellbeing services is OP’s first step towards becoming a diversified services company. For the time being, OP’s health and wellbeing services are included in the Non-life Insurance segment. OP branched out into health and wellbeing services in early 2013 when it opened its wholly-owned Omasairaala hospital in Helsinki. The hospital seeks to offer the shortest possible stay on the clinical pathway and a great customer experience. The hospital network expanded in August 2016 when OP opened its second hospital in Tampere. When the Tampere hospital unit was opened, Omasairaala Oy was renamed Pohjola Health Ltd and the hospitals were renamed Pohjola Hospitals. During 2017 and 2018, OP will open Pohjola Hospitals in Oulu, Kuopio and Turku too. In addition to serving private customers, Pohjola Hospitals provide corporate customers with occupational healthcare services. Pohjola Hospital collects feedback from its customers through the NPS (Net Promoter Score). The NPS has been high since the opening of the first hospital, 96 in 2016 (NPS range -100-+100). Expanding health and wellbeing services is well-suited to OP's responsible mission of promoting the success and prosperity of its owner-customers and operating region. Pohjola Hospital has been successful in shortening a patient’s stay on the clinical pathway significantly, which benefits all parties involved: employees, employers, society and non-life and pension insurers through shorter absences and lower costs, claims paid and loss of income. The results of the JYVÄ research project published by the Aalto University in spring 2016 showed that Pohjola Hospital, in comparison with OP Insurance’s partners, shortened an in-jured patient’s stay on the clinical pathway by 15% and total costs per patient decreased by roughly 2,000 euros. The survey revealed that the periods of incapacity for work shortened by some 20 days per patient and 98% of the patients recommended Pohjola Hospital to others. The JYVÄ survey data is OP Insurance’s comparative data from 2013–2014, comparing private-sector service providers.